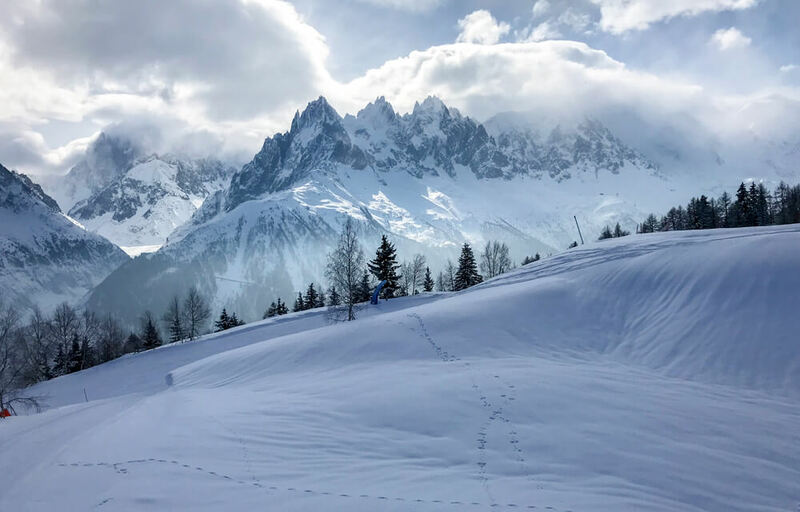 Though there are many, many beautiful places to choose from in the alps, there is only one that encompasses so much of what I yearn for in a winter destination; Chamonix. 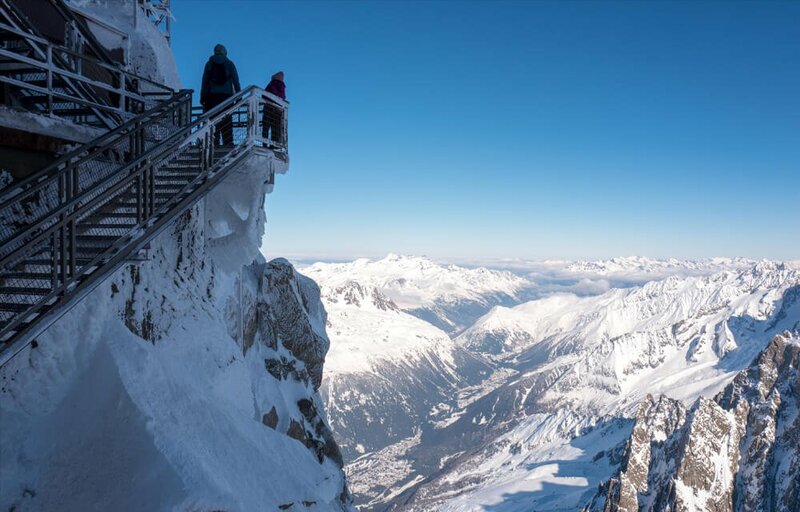 In addition to being surrounded by some of Europe’s most majestic mountain peaks, with Mont Blanc being the supreme crown jewel of the entire continent, this classic alpine village has just about everything you could possibly want for your ski holiday; a great choice of slopes, plenty of hotels, restaurants and after ski bars, and perhaps best of all, the ultimate location. 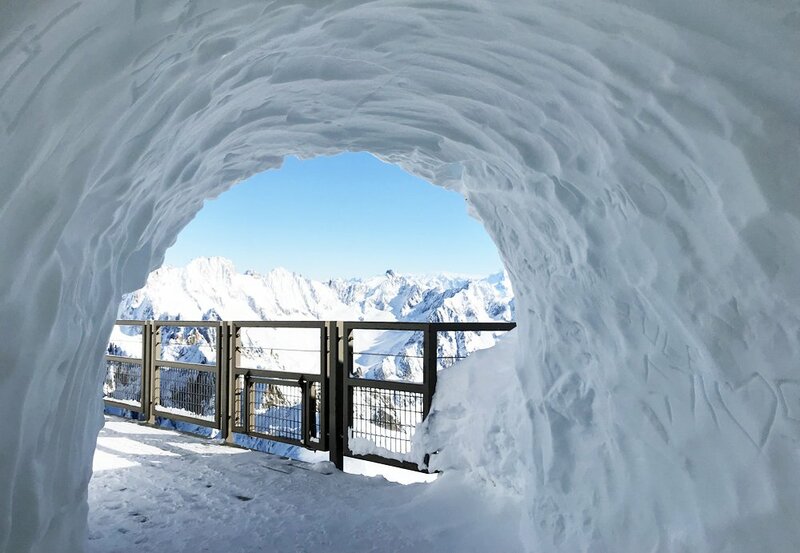 Compared to many other resorts in the French, Austrian, Italian or Swiss alps, where you often spend tiring hours along busy roads in a bus or on a packed train before arriving at your destination, it takes only an hour to get to Chamonix from GVA, Geneva’s international airport. In my opinion, that’s a huge benefit. 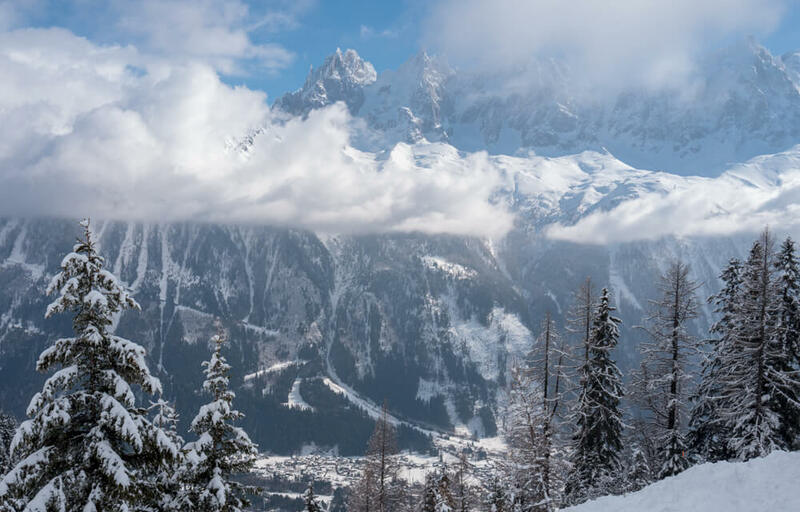 There are an abundance of reasonably priced shuttle companies to whisk you smoothly from the airport directly to your hotel in Chamonix. 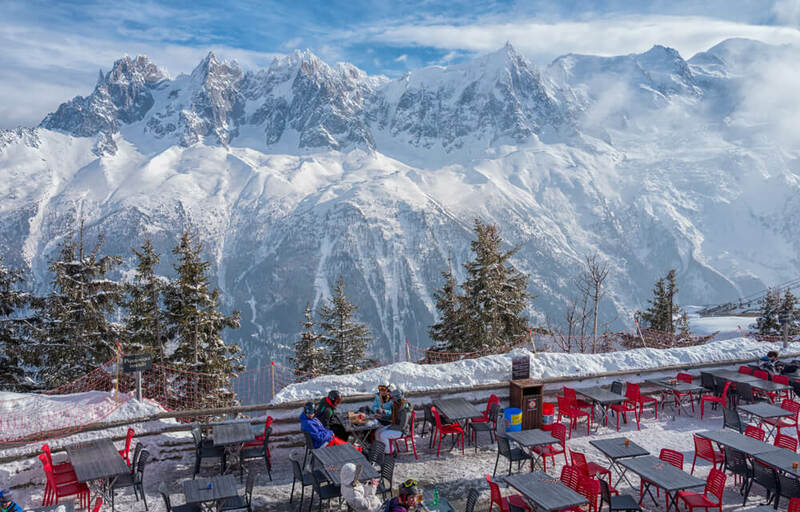 Highly recommend at least a couple of days in the Brévent-Flégère Ski area, a south facing part of Chamonix with gorgeous views and a wide variety of slopes – as well many places to work on your alpine tan, enjoy the scenery and replenish with food or drink. 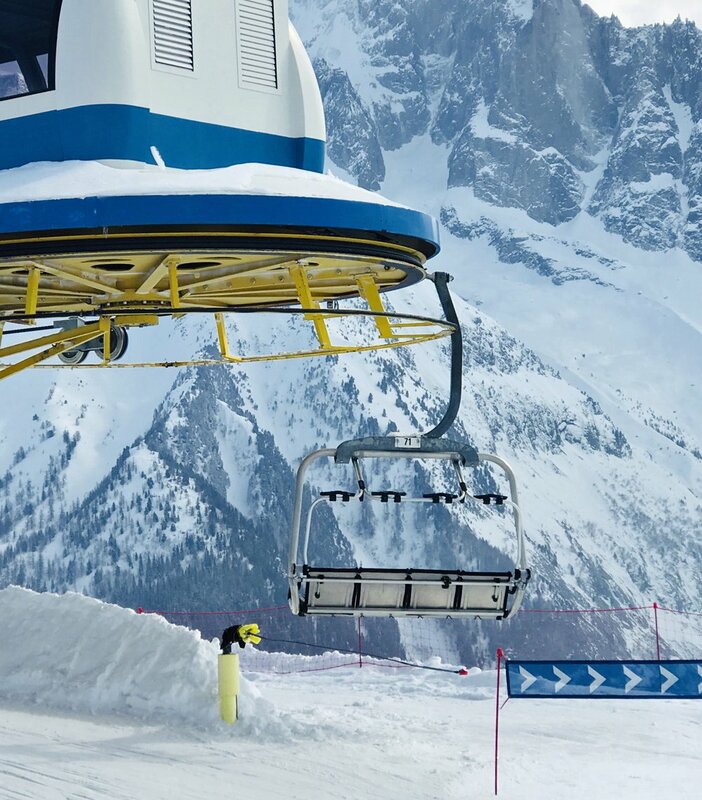 Though a bit longer of a bus ride to get there, the Grands Montets system has many slopes to keep you busy and usually provides superior weather, thanks to its higher altitude. 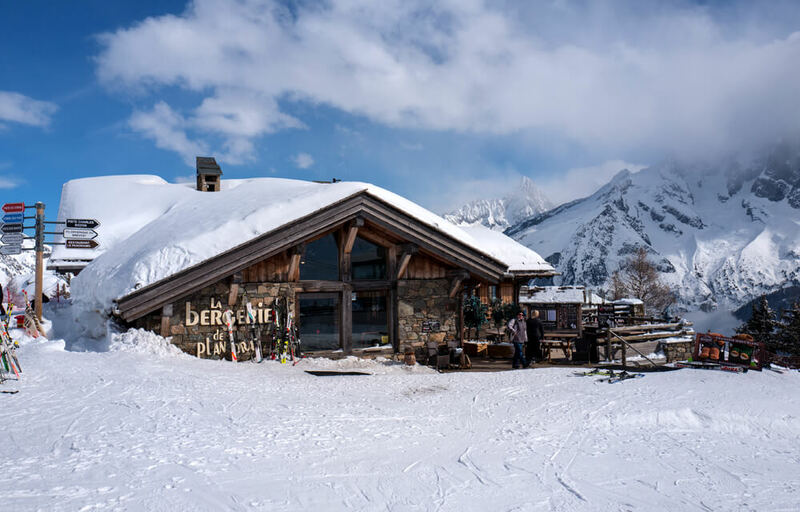 Set on the hillside, the rustic chateaux style restaurant, d’Altitude La Bergerie de Plan-Praz is as close as you’re going to get for fine dining in the valley – whilst wearing your ski boots. Well worth the somewhat pricey experience and you will certainly not be disappointed by the food or service. You might want to make reservations beforehand, though as it’s a popular place. 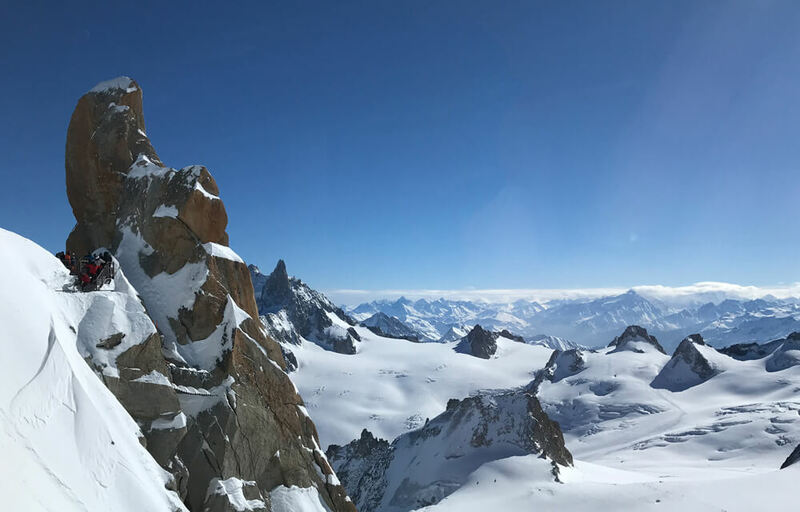 For spectacular views of Mont Blanc and surrounding mountain peaks, take Europe’s highest reaching cable car to Aiguille du Midi. 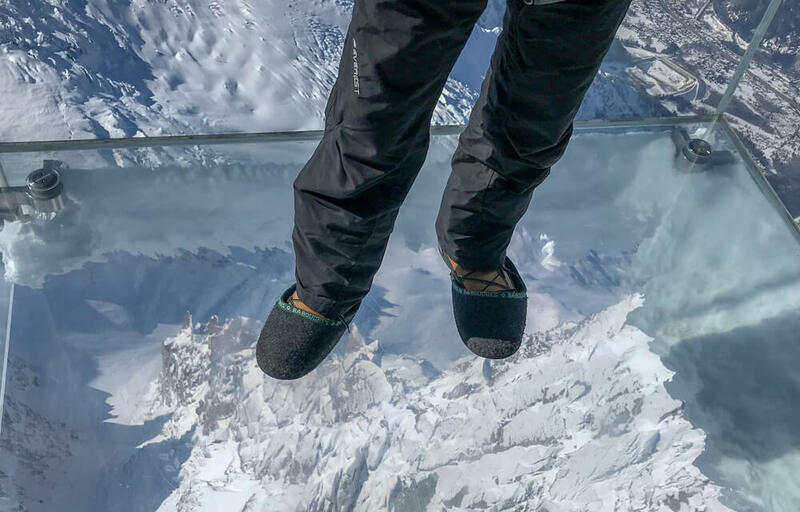 At 3,777m, Aiguille du Midi offers a phenonemal 360° view of French, Swiss and Italian Alps and an opportunity for the seriously brave to step onto a glass floor above a free-fall of 1000 meters. 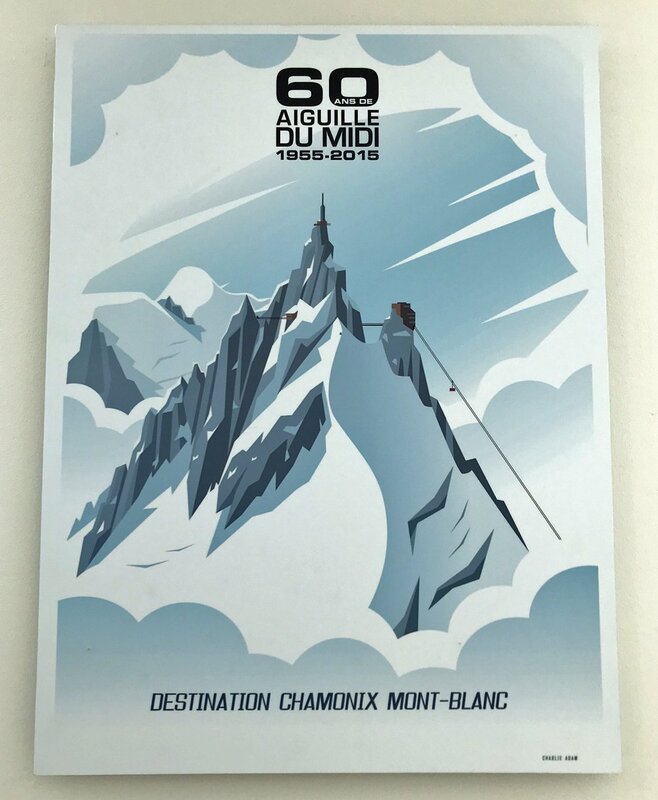 Some passes include Aiguille du Midi as part of the package. 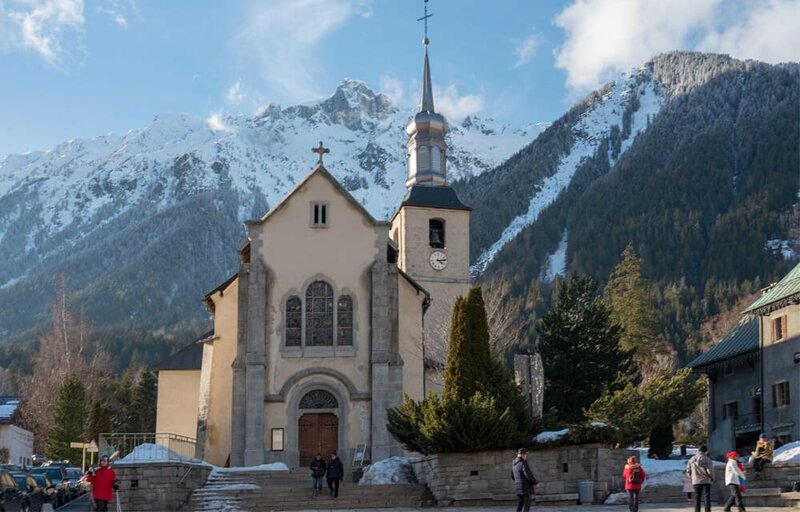 Get there early as this is one of Chamonix’s most popular attractions. 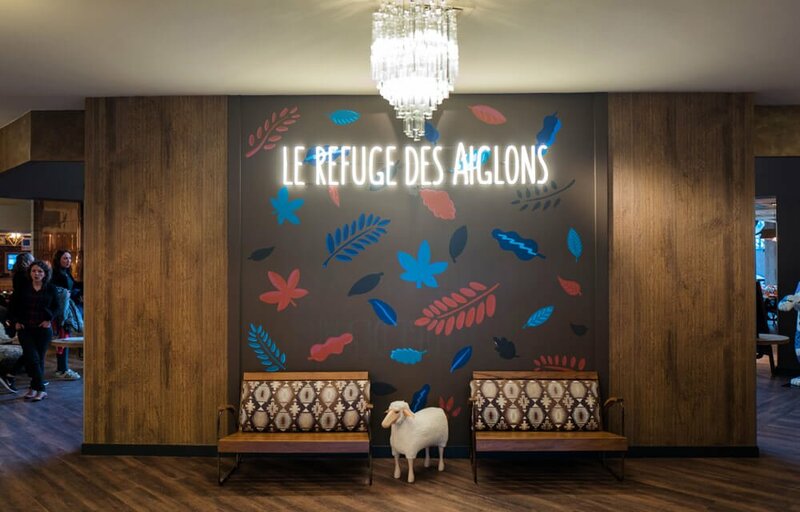 I stayed at Hôtel Le Refuge des Aiglons, a perfectly located mid-sized, sport and spa hotel with all the amenities and facilities you need to relax and enjoy life when you’re not racing down the pist. The hotel’s lounge area, connected to both a large bar, an outdoor patio, where a jacuzzi and pool await just a few steps below, is cozy as can be. Sitting by the fireplace and sipping on a warm or cold beverage was tremendously enjoyable. 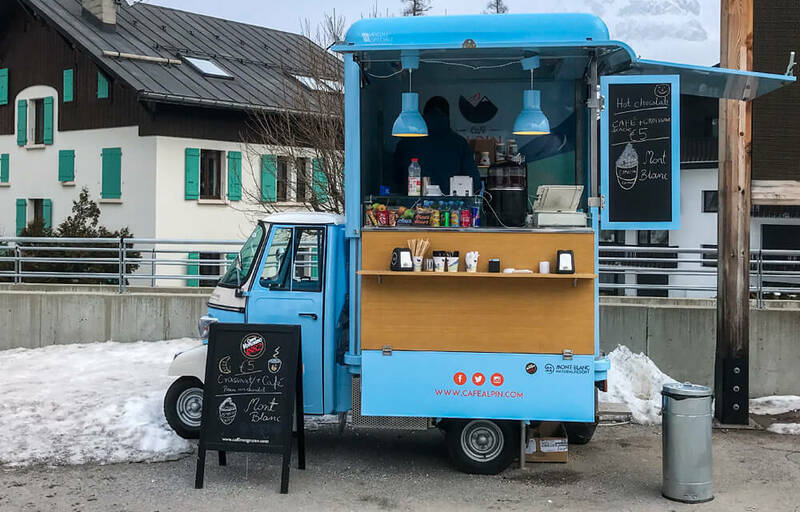 The hotel is family friendly and is situated just across the street from Chamonix Sud, the hub from where all buses depart when your heading to one of the many ski lift systems around or above the valley. There’s a rental shop in the hotel’s basement if you want to rent ski and snowboard gear. 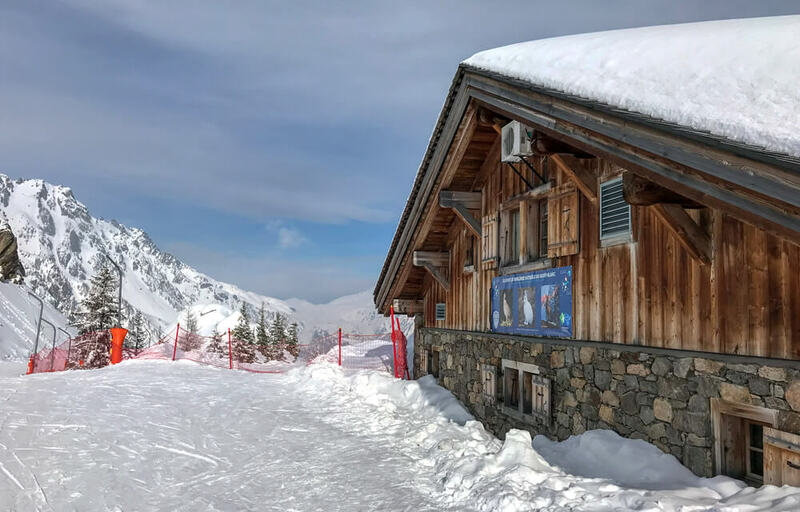 Hôtel Le Refuge des Aiglons offers a really generous breakfast buffet in their restaurant – which in the evening also ensures you can enjoy a sumptuous dining experience. 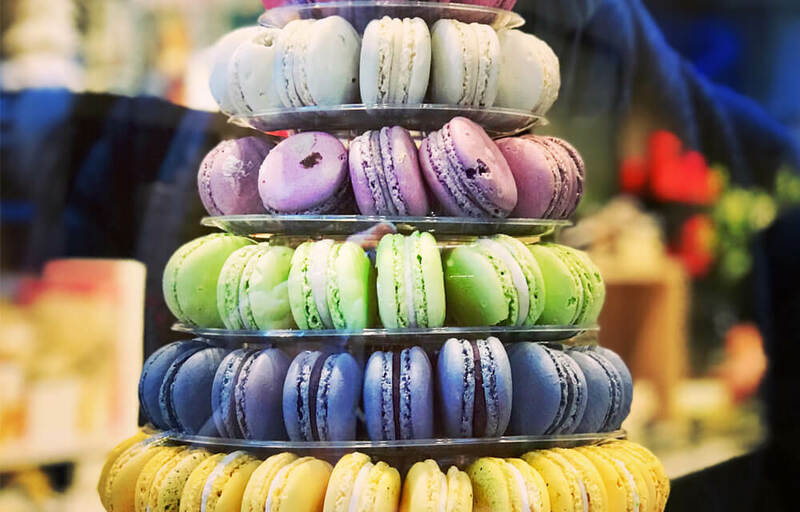 This is, after all, France, arguably the best country in the world if you enjoy well-made eats. 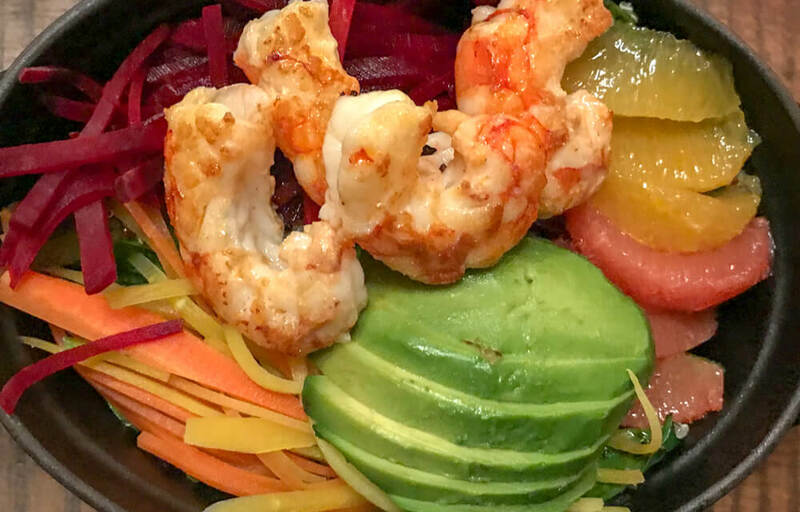 truffe, Poke Bowl de Gambas and the sumptuous Tarte fine aux pommes. All beautifully presented and tasty as can be. 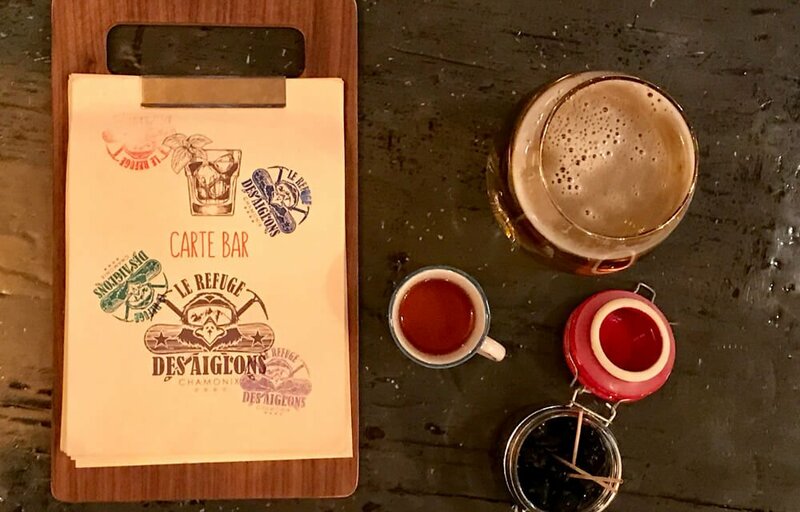 Their wine list is lengthy and will certainly quench your thirst for the divine grape. I stayed in a comfy corner room with a wide and partially sun-drenched balcony. It was great to have a desk in the room and there were plenty of reading lights and USB outlets. Yet surprisingly, for some reason, there was no ceiling light, which made the room unnecessarily dark and dreary as soon as evening arrived. Most of all, I really appreciated being able to take a hot bath after a day on the mountain. The hotel’s staff deserves a special mention as they were all genuinely friendly and helpful. In particular the tall fellow in the bar whom provided insightful tips on the best after ski drinks! 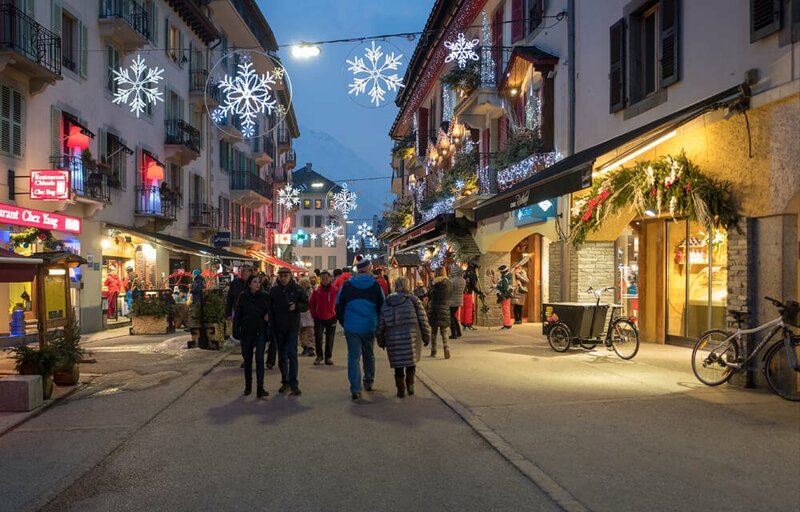 Rue Doc Paccard is Chamonix’s main shopping street and the place where you’ll find a plethora of name brand stores, including Mammut, Patagonia, Peak Performance and Moncler. This is also where several restaurants and bars are. 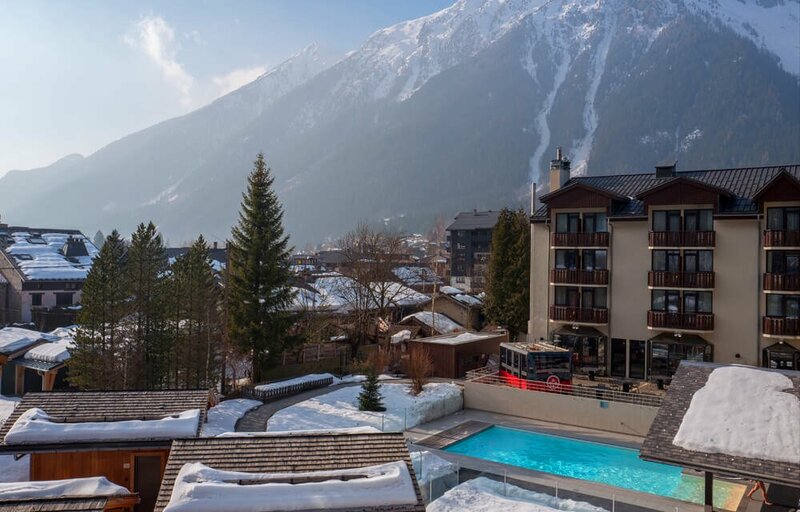 Closer to the train station you’ll find classic after ski places like Chamber Neuf. Along most of the village’s “downtown” area has side streets lined by cafés, more shops and restaurants. Today, Chamonix is a fairly large ski resort. People travel here from all over the world and the occupancy rate is high regardless of the time of year. 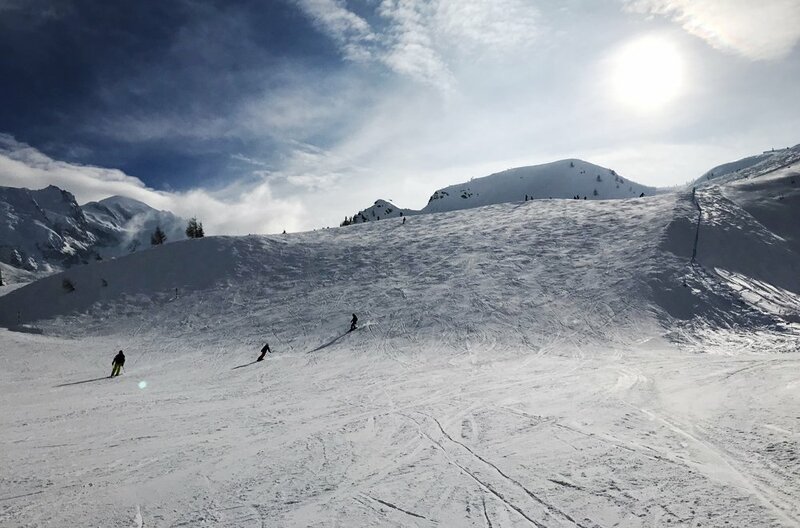 During peak season, you’ll be sharing the slopes and most other attractions with plenty of other winter vacationers. It never got disturbingly crowded, though – at least not during my stay. As the village has expanded to accommodate its increased popularity, the coziness factor has certainly taken a toll. 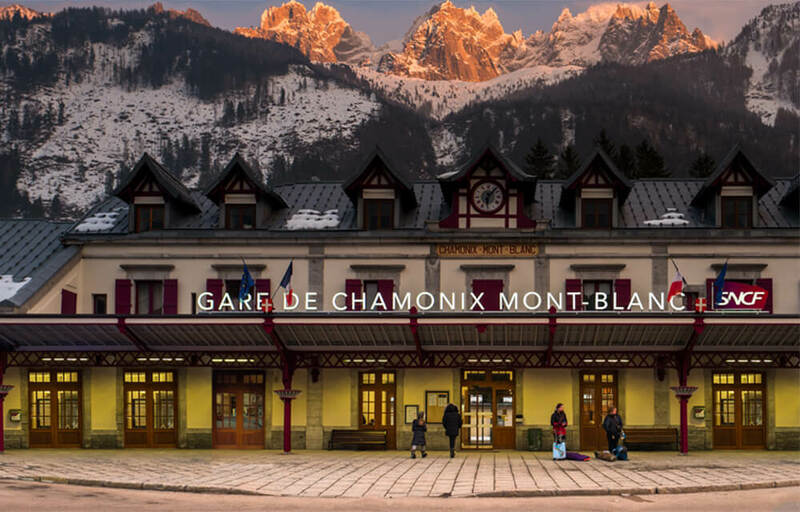 However, with the wide range of hotels, restaurants, ski resorts and, above all, the easy logistics getting there and back, makes Chamonix one of the world’s best ski destinations.